Watauga, a suburb of Fort Worth, is hot. How hot? On average, homes in Watauga sell in 15 days — in fact, Realtor.com recently said that’s three percent faster than last year, and about 50 percent faster than homes in the rest of the country. 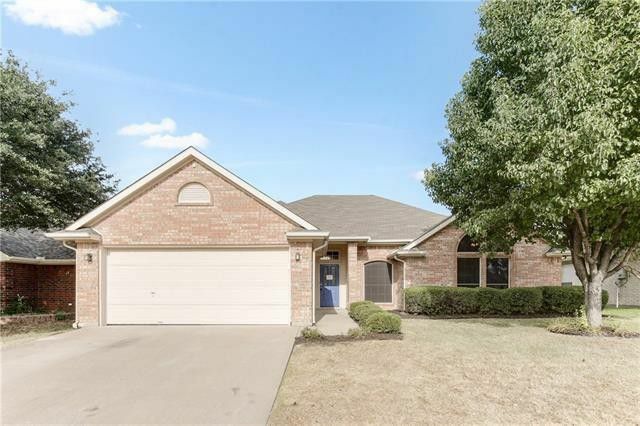 So for our inaugural Suburb Sunday, we decided to take a look at three homes in Watauga that provides the affordability of the suburbs but is close enough for its residents to enjoy everything Fort Worth has to offer. 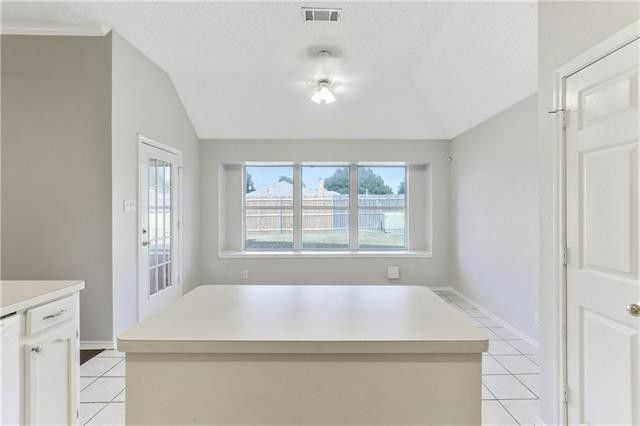 Sure, the Park Cities is full of great houses. Some of them are extremely ornate and exceptionally luxurious, perfect for impressive entertaining. But rarely do we hear about the great, livable, easy-to-love houses that families crave. 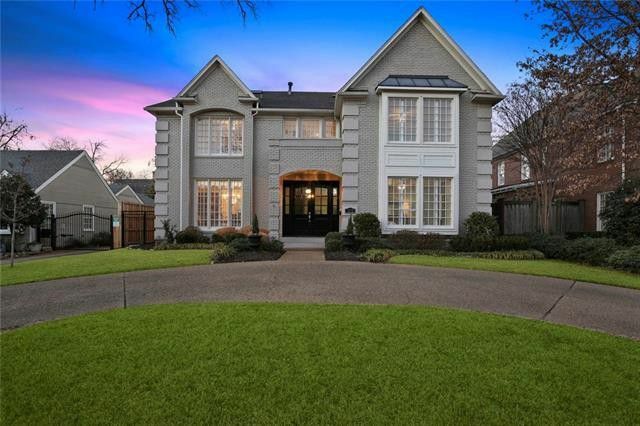 Full-featured and unfussy, this University Park listing from Travis-Lee Moore of Century 21 Nathan Grace Fine Homes and Estates is the deep breath you take when the workday is over. It’s the warm sunshine on your skin on a Saturday afternoon. It’s the place you imagine making memories with your loved ones — a true family home.